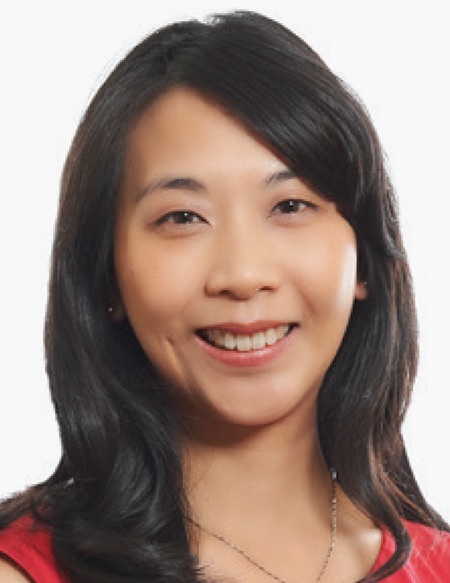 Dr Ashley Fong is an experienced endocrinologist, specialising in infertility and reproductive medicine. Dr Fong graduated from Monash University in 1999 with a Bachelor of Medicine, Bachelor of Surgery (MBBS) and became a Fellow of the Royal Australasian College of Physicians (FRACP) in 2009. She further attained a Master of Medicine in Reproductive Health Sciences and Human Genetics (MM(RH&HG)) at the University of Sydney in 2011. Dr Fong joined the Westmead Fertility Centre team in 2009 as a visiting medical practitioner at Westmead Hospital. With a warm, affable and compassionate approach, she offers a comprehensive and considered assessment to meet each individual’s needs. Dr Fong listens conscientiously and takes time to discuss diagnoses and results to formulate the ideal personalised treatment plan. Dr Fong devotes the majority of her private practice to infertility issues with a special interest and expertise that stems from endocrine-related conditions, such as oligomenorrhoea, polycystic ovarian syndrome (PCOS), gestational diabetes, thyroid dysfunction, premature ovarian insufficiency, male factor infertility. Dr Fong also assists patients with fertility preservation prior to cancer treatment and pre-implantation genetic diagnosis and pre-implantation genetic screening. Email [email protected] or call (02) 8754 3001 to make an appointment with Dr Fong. Dr Fong offers Saturday morning appointments at Rhodes. Email [email protected] or call (02) 9635 1234 to make an appointment with Dr Fong.